Tencent Games has also announced that PUBG Mobile will be updated to version 0.9.5 next week. Further, the current season for PUBG Mobile, Season 3, will officially end on November 18, and Royale Pass Season 4 will begin from next week onwards. PUBG Mobile has also been nominated for the Google Play Awards under the ‘Fan Favourite Game of 2018’ category. The Fan Favourite category allows Android users to vote for their favourite apps and games of the year. Voting ends on November 26, and winners will be announced on December 3. 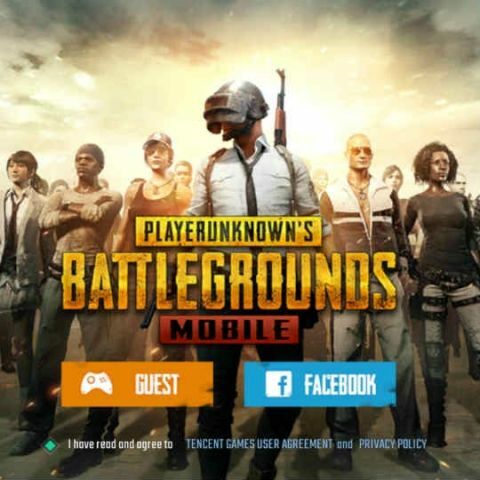 PUBG Mobile was launched on Android and iOS as a free-to-play game and Tencent claims that it has surpassed 20 million concurrent users with over 100 million downloads. Even the Indian cricket team is not immune to the allure of the game. In related news, PUBG Mobile will be updated to version 0.9.5 next week along with Royale Pass Season 4. Royale Pass will allow players to complete a certain number of missions every week and win additional creates and currency. The new season will also bring in more firearm finishes, rare outfits, new character faces and hairstyles. The current season, Season 3, will officially end on November 18.